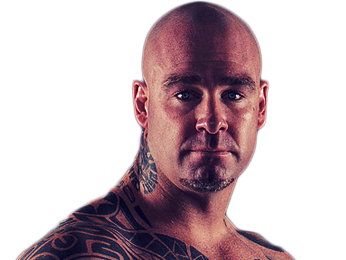 A powerful heavyweight boxer who has also dabbled in mixed martial arts (MMA), Lucas Browne was born on April 14, 1979 in Auburn, New South Wales, Australia. He got a late start when it comes to fighting, as he didn’t start fighting until he was 29 years old. His first fight was actually in MMA on February 20, 2009 as he took out Jeff King by TKO in the second round. He then jumped over to boxing exactly one month later to defeat Jason Keir by fourth-round KO. Browne would then take some time off from boxing to concentrate on MMA, as he had another four fights, all TKOs or KOs, in 2009. In his final fight of that year, he won the XMMA heavyweight championship. 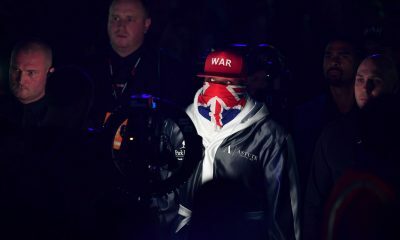 He then had another boxing match in July 1, 2010, scoring a first-round TKO against Sam Leuii. He went back to MMA at the end of the month but lost his belt by TKO to Olympic wrestler and future UFC champion Daniel Cormier. He had two more MMA fights to close out that year, a KO victory over Sam Brown and a TKO loss to Jim York. 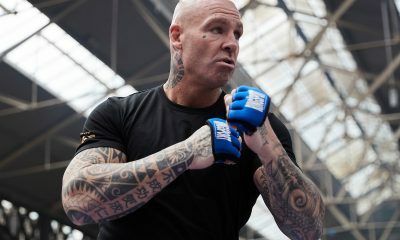 In 2011, Lucas Browne decided to focus more on boxing, and he would end up fighting eight times that year. 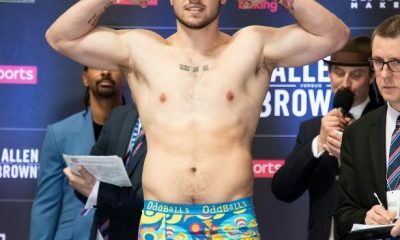 He built a record of 6-0 with all wins by stoppage when he got a shot at the Universal Boxing Council Intercontinental heavyweight title on August 5, 2011. The fight was against Clarence Tillman, and it ended up being his first to reach the scorecards. 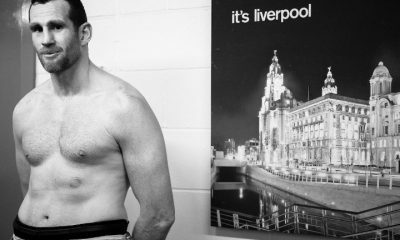 He took a 12-round unanimous decision, showing that he could go the distance. In his next fight, he won the WBF Asia-Pacific heavyweight title with a fifth-round TKO against Fai Falamoe. Two more stoppages followed to close out the year. 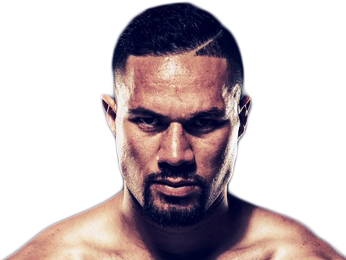 On February 17, 2012 he fought Colin Wilson for the Australian heavyweight title. 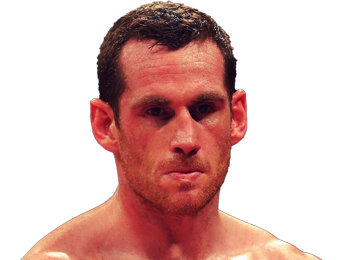 In a terrific performance, Browne blasted Wilson in the third round to win by KO. 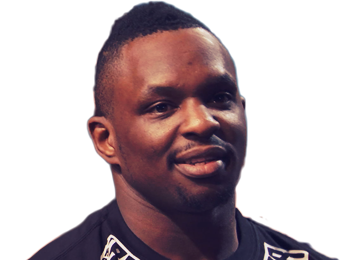 He continued his string of finishes in 2012 and early 2013, and then fought legendary boxer James Toney on April 28, 2013 for the WBF heavyweight title. 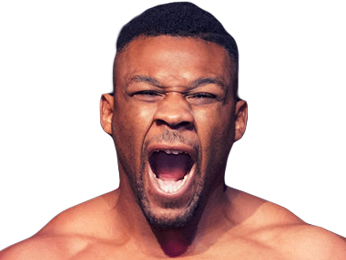 Toney was undersized and far past his prime, leaving him unable to compete with the younger, stronger fighter, who cruised to a one-sided decision. 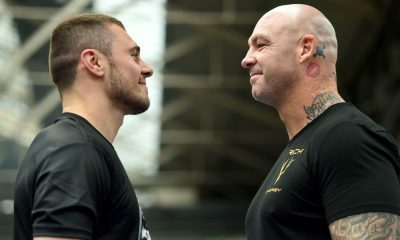 On April 26, 2014, he went to Sheffield England to take on Éric Martel-Bahoéli for the Commonwealth and WBC-EPBC heavyweight titles, which he won in dominant fashion with a fifth-round KO. 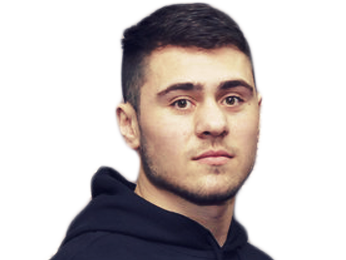 His next fight was a unanimous decision win over Andriy Rudenko, where he added the WBA Inter-Continental heavyweight title to his collection. After two more victories, he made history for his country on March 5, 2016, as he beat Ruslan Chagaev in the 10th round by way of TKO. 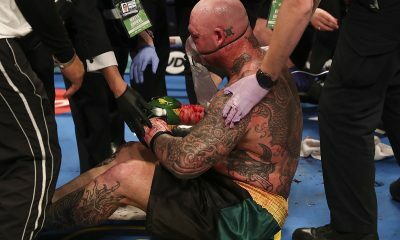 The fight was for the WBA heavyweight title and made Lucas Browne the first Australian to be heavyweight champion of the world. 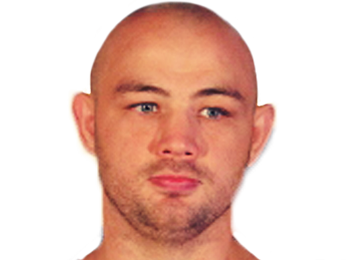 However, his joy was short-lived, as he tested positive for a banned substance and was stripped of the title, which went back to Chagaev. Browne would go on to fail another drug test later that year. 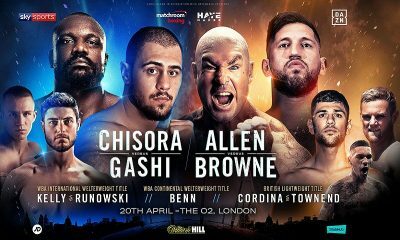 Sorry, no fights sheduled for Lucas Browne at the moment, check potential opponents & fights below. Sorry, we couldn't find any with fights scheduled with odds for Lucas Browne, please check back soon. 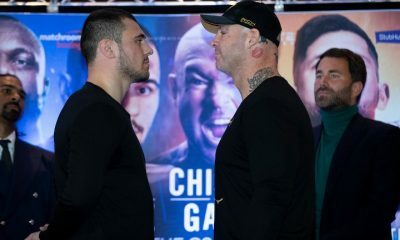 Sorry, we couldn’t find any ticket details for Lucas Browne at the moment.